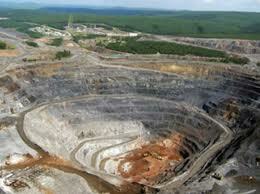 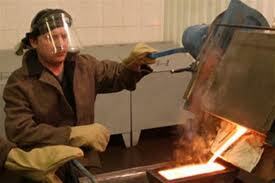 Polyus Gold International - PLGL.l produced 1.68 million ounces of gold in 2012 and is a top 10 global player. 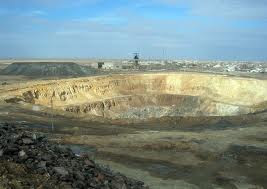 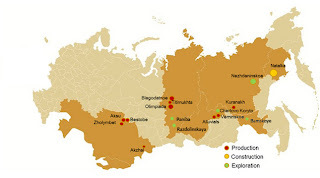 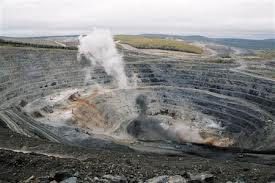 Principal operations are located in Russia’s provinces in Eastern Siberia and the Far East and include 5 operating mines, alluvial operations and several advanced development projects. 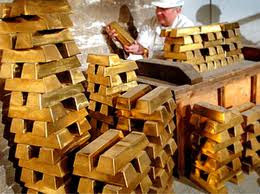 The Company holds the world’s third largest gold reserves around 91 million ounces of proven and probable gold reserves. 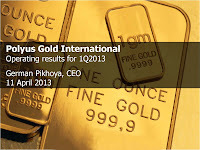 Polyus Gold International Limited (LSE – PGIL, OTC (US) – PLZLY, “PGIL”, “Polyus Gold” or the “Company”), announces that its Board of Directors has recommended the payment by the Company of a final dividend in respect of the financial year ended 31 December 2012 of USD 0.0824 per ordinary share (the “Proposed Final Dividend”). 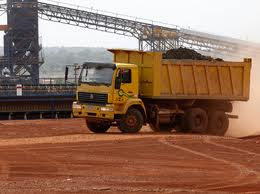 The Proposed Final Dividend represents approximately 25% of the Company’s net profits for 2012 and an increase of 101% over the dividend paid in respect of the financial year ended 31 December 2011. 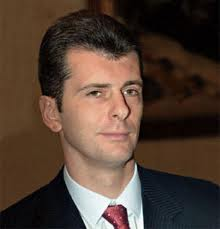 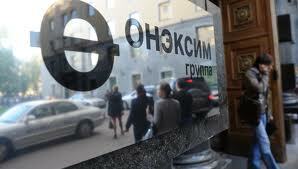 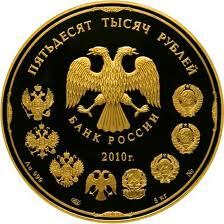 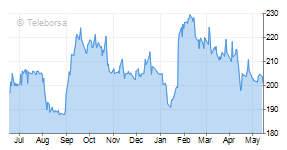 Polyus Gold International Limited (LSE - PGIL, OTC (US) - PLZLY, “PGIL”, “Polyus Gold” or the “Company”), the largest gold producer in Russia, today releases its operating results for the first quarter of 2013.